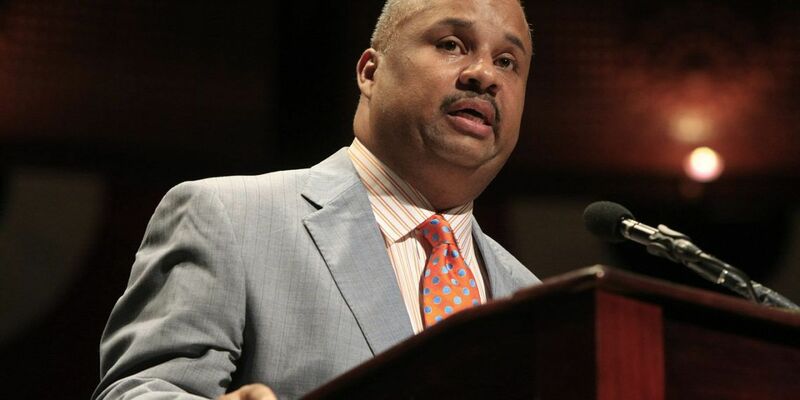 Cuban Foreign Minister Bruno Rodríguez met this Wednesday in Havana with U.S. Democratic Congressman Donald Payne Jr., with whom he talked about the current situation of relations between both countries, tense since President Donald Trump got to the White House. During the meeting, Rodríguez and the legislator for the state of New Jersey also talked about the potentials that exist for the development of bilateral cooperation in the area of health, according to the Cubaminrex official site. 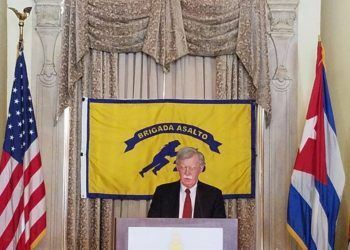 Payne was accompanied during the meeting by his legislative assistant, Laverne Alexander, and also participating on the Cuban side, Carlos Fernández de Cossío, general director in charge of the United States at the Foreign Ministry. 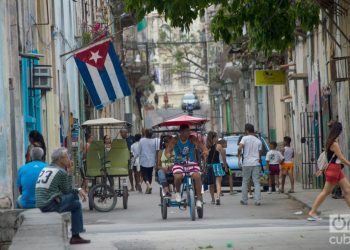 The U.S. congressman, a member of the Black Caucus of the House of Representatives of Congress, made his first visit to Cuba accompanied by a group of specialists linked to the health sector, which is the area with the biggest interests. The island’s Foreign Ministry said that the congressman has carried out a program of visits to health-related medical services and scientific research installations. 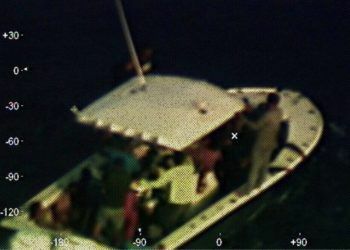 Cuba and the United States announced the reestablishment of relations in late 2014, with Barack Obama in the White House and Raúl Castro in the island’s presidency, and they materialized them with the mutual reopening of embassies in 2015, the reestablishment of direct commercial flights and the signing of agreements in areas like security, migration, education, health and culture. 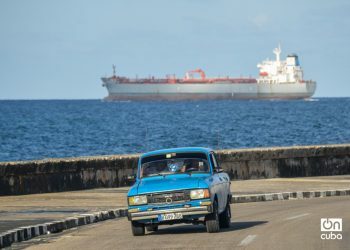 But Trump’s arrival to the presidency in 2017 put a stop to the normalization of bilateral relations and has partially rolled back the thaw initiated by his predecessor through the restriction of Americans’ travel to Cuba and the enforcement of obstacles to doing business with the island. 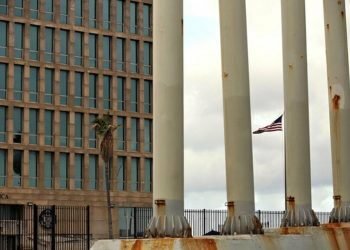 To this is added the issue of the alleged health incidents reported by U.S. diplomats in Cuba in November 2016 and August 2017, whose cause is still being investigated. 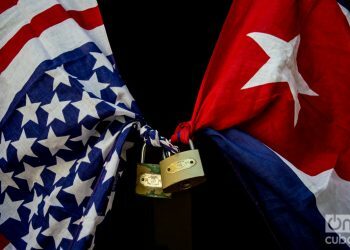 The Trump administration reacted with the withdrawal of 60 percent of the personnel of the embassy in Havana and has accused Cuba of not having adequately protected the U.S. personnel, something the Cuban executive denies. 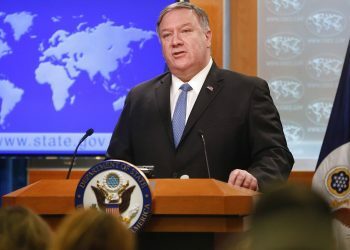 During his recent visit to New York to participate in the period of sessions of the UN, Cuban President Miguel Díaz-Canel met with Democratic and Republican legislators to whom he expressed his will to “promote the advance of relations” between both countries. 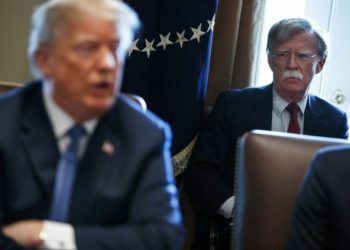 Before this, he had met in Havana with Republican Senator and President of the U.S. Senate’s Foreign Relations Committee Bob Corker.